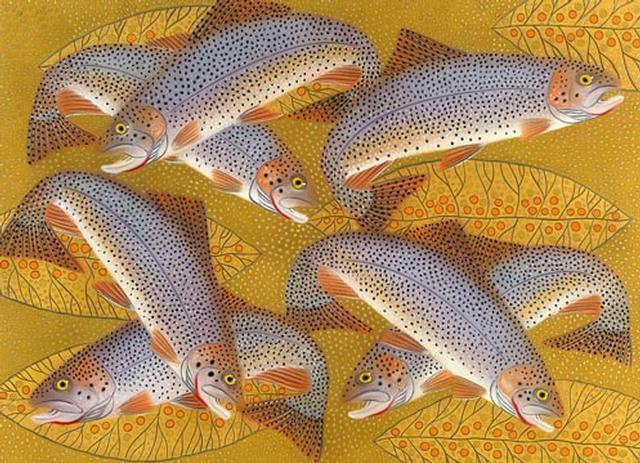 Raised in Aspen, Colorado, Judy Haas has been painting for most of her life. 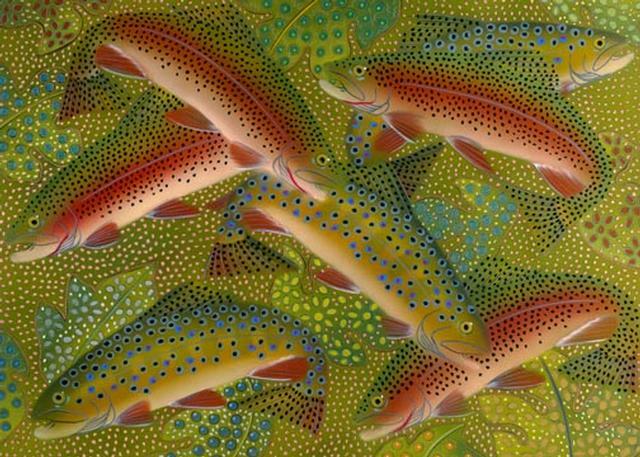 Self taught, she had her first one woman exhibit in the summer of 1985. 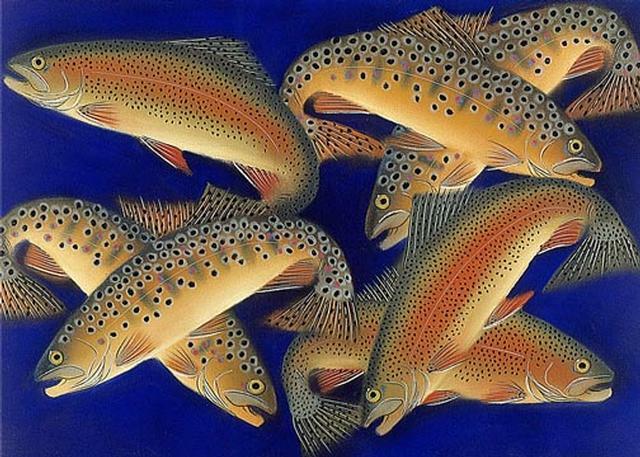 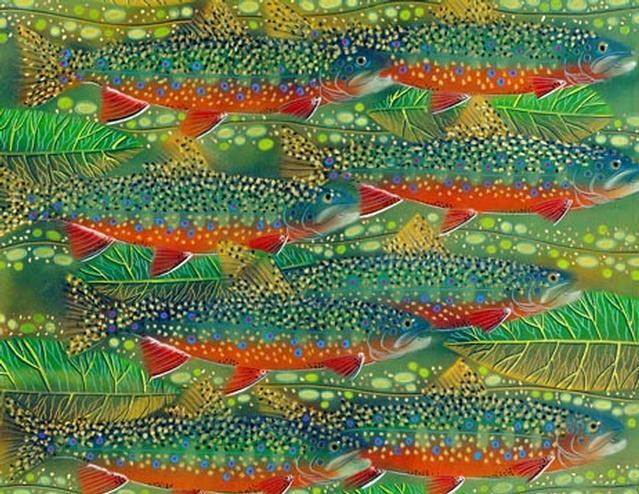 Over the years she has become internationally recognized for her paintings of trout and game fish. 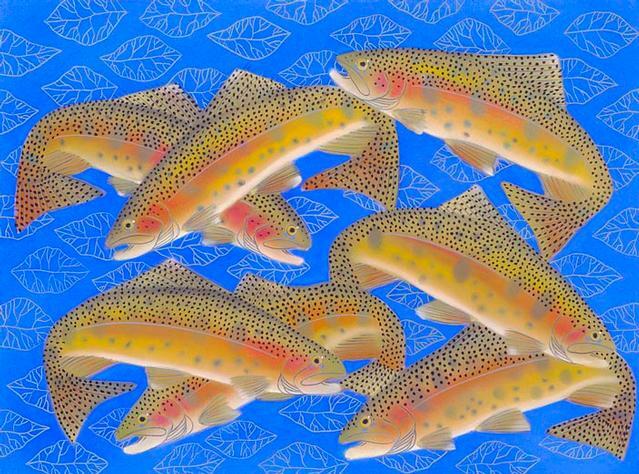 Many of her prints are available in Originals, Giclee, Cards, and Posters. 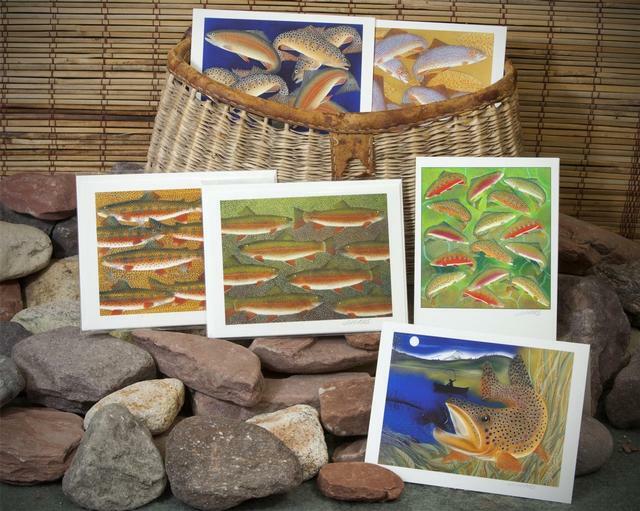 Shown below are some examples of her hand made, embellished and signed individual greeting cards and prints.